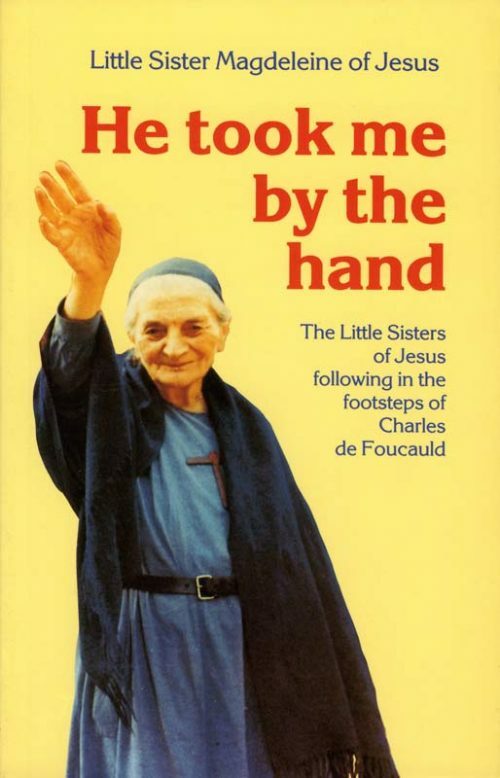 Like Mother Teresa, Little Sister Magdeleine is someone who has been used to found a new way of life in the Church. Her story is fascinating. It has moments that are touching and moments of high drama, but always it gives witness to the beauty, freshness and power of the Gospel.